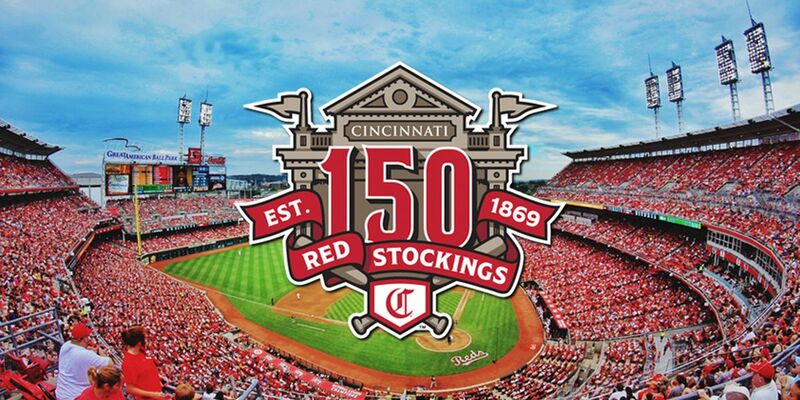 CINCINNATI, OH (FOX19) - Due to inclement weather in the forecast, Saturday’s free Kids Opening Day party and red-carpet parade has been moved inside Great American Ball Park. The event will go on as planned. The main ballpark entrance gate opens at 9:30 a.m. and the party will begin at 10 a.m.
Standard ballpark entry policies apply.